Beautiful music for your wedding, party or corporate event. 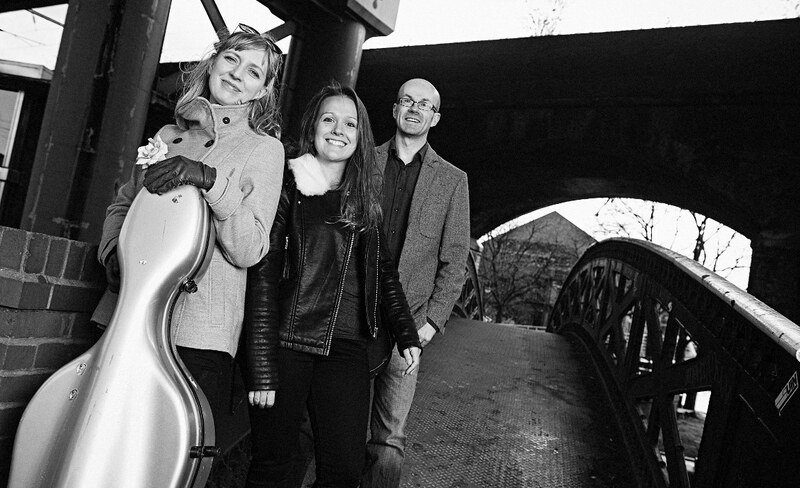 The Trappini Trio provides high-class entertainment, from concert hall recitals to weddings and corporate functions. Everyone, including ourselves of course, were blown away and throughly enjoyed listening to you play!